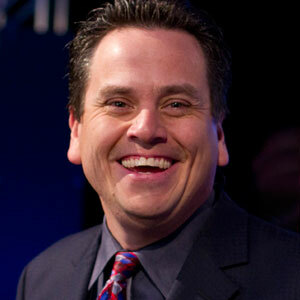 A visionary in the industry, WPT® Executive Tour Director Matt Savage is the world’s foremost poker tournament director. In his career, Savage has directed hundreds of televised events throughout the world, and he is a founding member of the Tournament Directors Association (TDA). 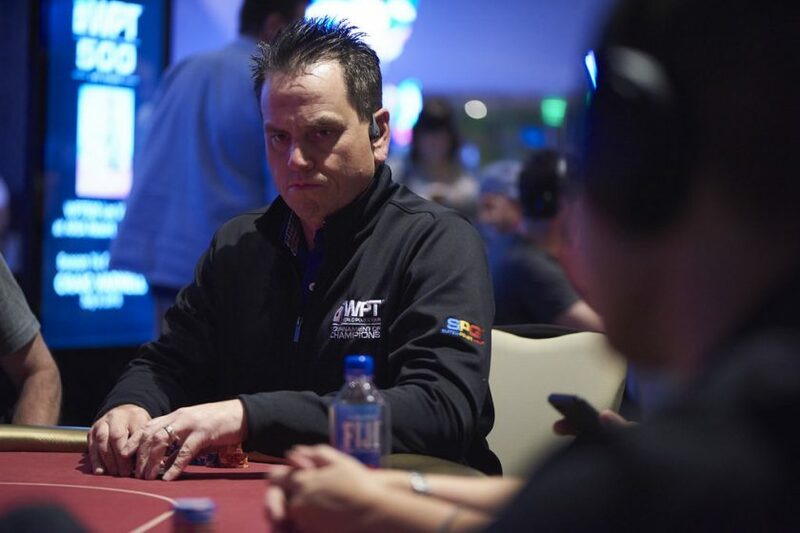 Savage, who believes that a standard set of rules will benefit poker events around the globe, has served as WPT’s Executive Tour Director since 2010. From 2002-2004 Savage directed the WSOP, and in 2003 he was voted as the inaugural inductee into the Poker Room Manager’s Hall of Fame. 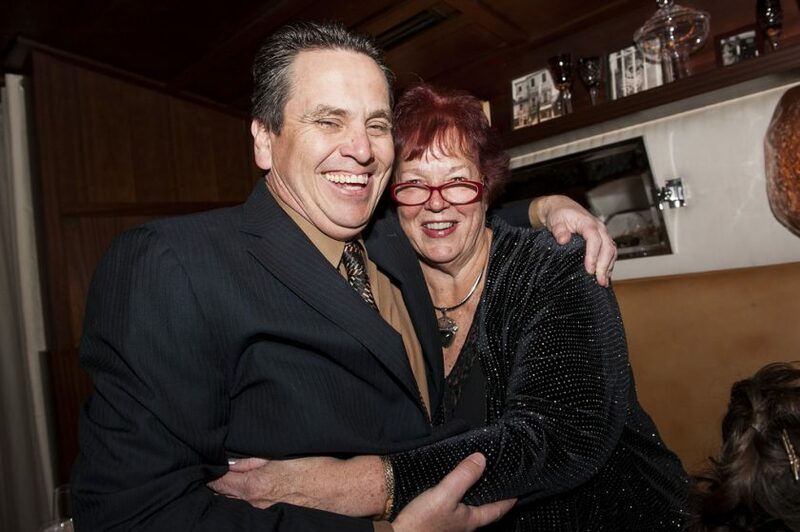 In 2001, along with Linda Johnson, Jan Fish, and David Lamb, Savage founded the TDA. The purpose of the association is to create a standard set of rules that can be applied to all tournaments. For the last 13 years, membership of the TDA has swelled to over 2,000 tournament staff in 42 countries, and the association holds bi-annual meetings to ensure that the rules and statutes remain up to date. Savage is extremely active on social media, even when he isn’t present at an event. 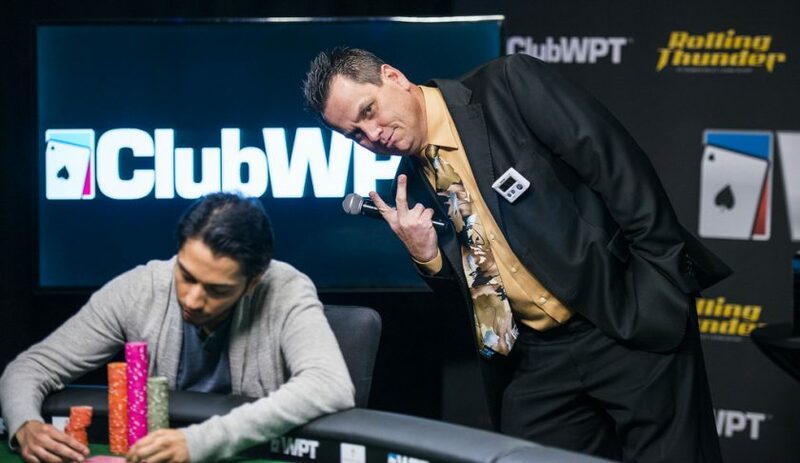 Always looking to assist poker players throughout the world, Savage will answer even the most basic questions from home games to super high rollers. He is fully invested in the poker community. When he’s not wearing a suit and calling the shots, Savage also enjoys battling it out on the felt. He has 18 live results for just under $100,000, and in 2009 he reached a final table at the WSOP. Savage also enjoys rooting on his hometown San Jose Sharks in the National Hockey League.